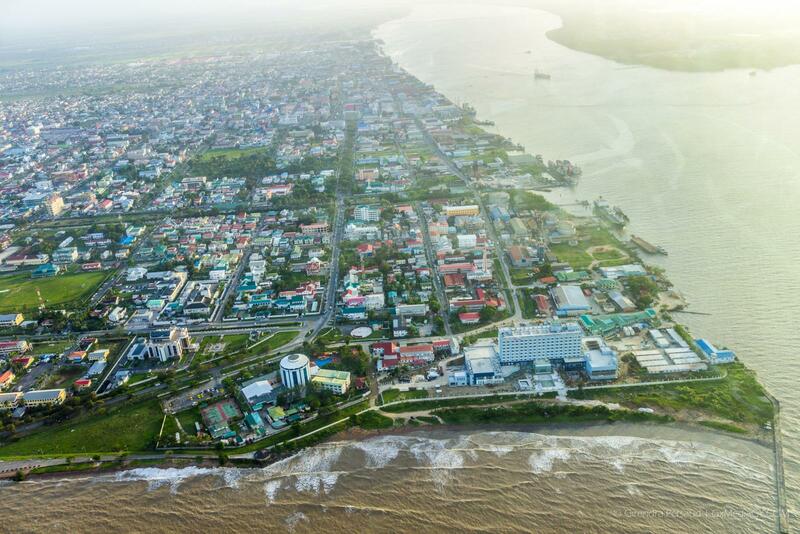 Once again the intrepid and adventurous at heart have an opportunity to experience Guyana’s natural beauty as ‘Adventure meets Adrenaline’ at the Epic Savannah Drive. 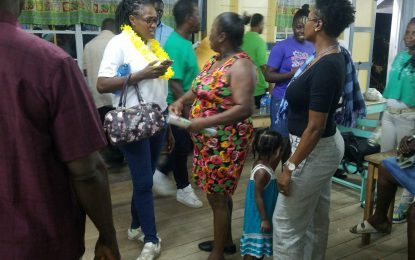 The annual event which will be hosted July 1 was officially launched last evening at Park Rayne Inn. Coordinator of the sports and recreation company, Savannah Drive, Shane D’ Andrade said this event aims to boost tourism as persons are exposed to beautiful but remote locations in Guyana. The event was birthed after coordinator Shane D’Andrade bought a Yamaha DT 175 motorbike and began riding the trails along the Linden/Soesdyke Highway. Over the years he has been fortunate to have seen a lot of Guyana’s breathtaking landscape. This event features one day of intense vehicular activities that will see motor vans, dirt bikes and ATVs battling the rugged terrain of the villages they pass through. The eventful trail runs through four Indigenous communities, Yarrowkabra, Swan, Lailuni and Pakuri. There will be an hour and a half stop at each community, which will offer something special, ranging from pageantry, camping, archery, obstacle courses to a ‘creek wash down’ in Pakuri. Although the trail battle takes place on 1st July alone, the team has catered for persons who may wish to spend the night camping in the villages. The first camping experience will take place on June 30th at Yarrowkabra which also features a family fun day and pageant. There is no cost attached, tents are however limited. The second campout will happen at the final village, Pakuri, where there is a cost attached since they have recently built an eco-lodge to boost their village tourism. Registration begins at Yarrowkabra, motor vehicles will cost $10,000 while motorbikes $3,000. Mapping information, rules and regulations, first aid and tour guides will be available to ensure the event is a success. The team encourages all interested persons to come and explore the lesser known, beautiful territories in Guyana to experience the culture of our Indigenous peoples.